National Coming Out Day - October 11th: Every year on National Coming Out Day, we celebrate coming out as lesbian, gay, bisexual, transgender, queer, or as an ally. October 11, 2018 marks the 30th anniversary of National Coming Out Day. When people know someone who is LGBTQ, they are far more likely to support equality under the law. Every person who speaks up changes more hearts and minds, and creates new advocates for equality. International Pronouns Day - October 17th: Referring to people by the pronouns they determine for themselves is basic to human dignity. Being referred to by the wrong pronouns particularly affects transgender and gender nonconforming people. International Pronouns Day seeks to celebrate people’s multiple, intersecting identities. Spirit Day - October 18th: Spirit Day means of speaking out against LGBTQ bullying and standing with LGBTQ youth, who disproportionately face bullying and harassment because of their identities. Pledging to "go purple" on Spirit Day is a way for everyone to visibly show solidarity with LGBTQ youth and to take part in the largest, most visible anti-bullying campaign in the world. 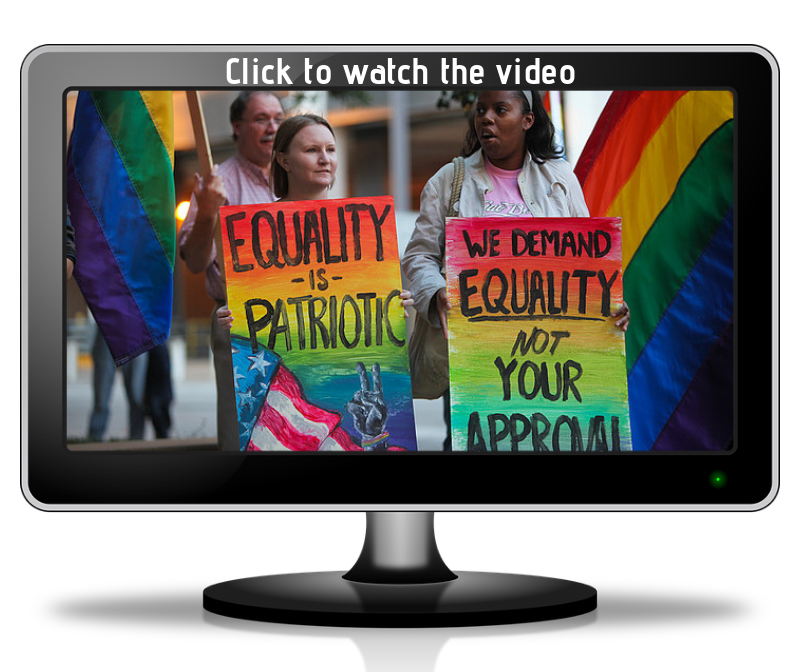 LGBT Center Awareness Day - October 19th: Created by CenterLink (that's us!) Center Awareness Day is an annual day of awareness promoting the vital services offered by your community centers and the central role they play in local communities. Every year on October 19th, we hold a national day of action focused on awareness around the work of LGBTQ community centers everywhere. The day was planned to help bring national attention to our centers, who serve over 42,000 people weekly. Matthew Shepard Act - October 28th: Matthew Shepard was beaten, tortured, and left to die near Laramie Wyoming on the night of October 6, 1998. Significant media coverage was given to the killing and to what role Shepard's sexual orientation played as a motive. Shepard's murder brought national attention to hate crime legislation. On October 28th, 2009, President Obama signed the Matthew Shepard and James Byrd Jr. Hate Crimes Prevention Act into law. Why is voting in this year's midterm election so important? Because since taking office, this administration has attempted to institute a ban on transgender people in the military. LGBTQ protections in health care and school settings have been rescinded. The LGBTQ community has been erased from important government surveys. Religious liberty guidance has been issued, effectively allowing federal agencies to discriminate against anyone who does not share the same religious beliefs. Top administrative appointees have blatantly denounced the LGBTQ community. The notoriously anti-LGBTQ Family Research Council has been deeply involved in the recommendation of anti-LGBTQ federal judges, 40 of whom have been appointed. Despite the odds, we continue to make progress in the battle for equality. Look at what we've done already! Head to the polls in November.